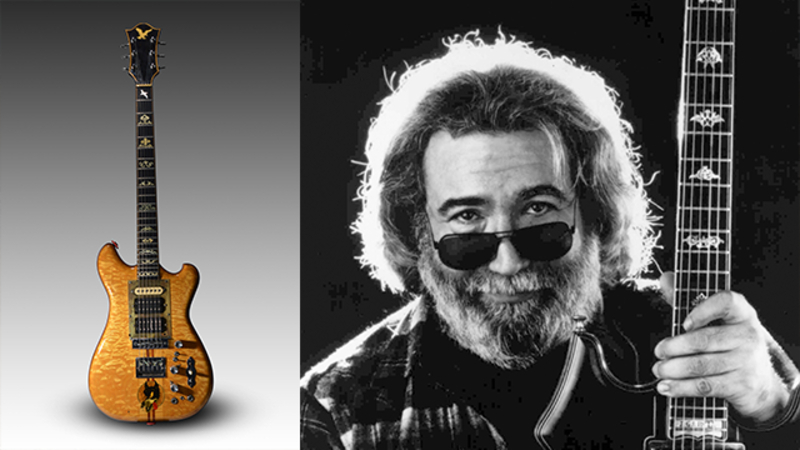 AKIPRESS.COM - A guitar that Jerry Garcia played everywhere from San Francisco’s Winterland Ballroom to Egypt’s Great Pyramids fetched over $1.9 million at an auction Wednesday night, AP reported. The Grateful Dead frontman’s guitar — named Wolf — was sold at the Brooklyn Bowl, a bowling alley, restaurant and music venue. The sale price includes the buyer’s premium. The proceeds are earmarked for the Montgomery, Alabama-based Southern Poverty Law Center.